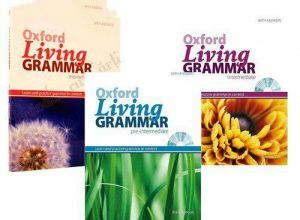 – Interactive grammar exercises providing extra practice. – Links to Word focus exercises.Listening and reading mazes where students choose what happens in a dialogue or story. – Opportunity for students to record and listen to themselves participating in the listening mazes. – Tests to check progress.